Join the best Pickleball dealer program on the planet! Be a part of the fastest growing sport! Become a dealer today and sell the best quality pickleball paddles on the market. We have the largest selection of colors and the coolest style paddles. 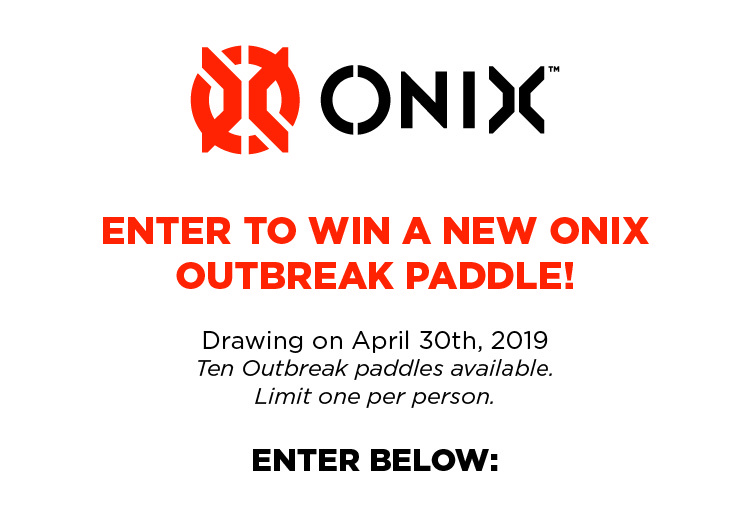 Enjoy special discounts and pricing by selling Onix Paddles, Accessories, and More! Please include your contact information in your inquiry including your phone number and address and when the best time to contact you would be. We also have exciting retail packaging available upon request to hang in your stores. Contact us today to order now! Feel free to call us Toll Free at 1-866-467-8973 to place your order. Find out why we have the #1 Dealer program!